The East Coast is already home to several music festivals, including the Mountain Jam (featuring Wilco, Beck, and the Avett Brothers), the Newport Folk Festival (which Flight Of The Conchords will headline), and of course, the Governors Ball which, while lacking in heads of state, will feature Chvrches, Kanye West, and Beck. But because our Atlantic-adjacent neighbors are still missing out on the extravagant spectacle that is Indio, California once Coachella’s lineup and attendees descend upon it, the inaugural Panorama Festival will kick off this July in New York. 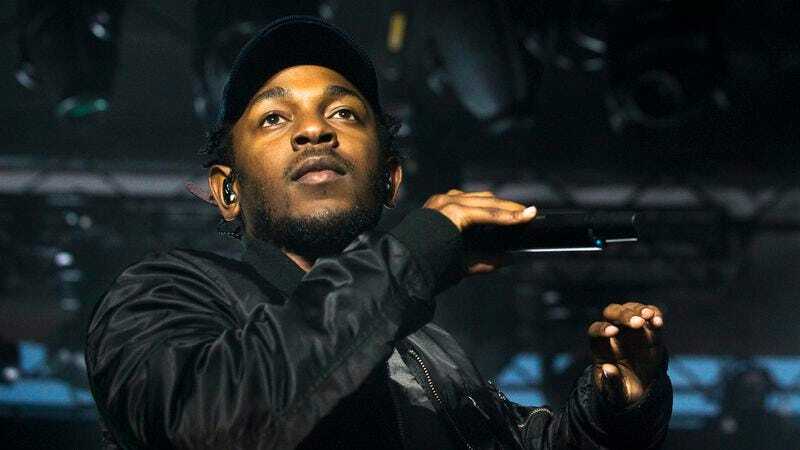 Kendrick Lamar, Arcade Fire, and LCD Soundsystem will headline Panorama, with the latter also set to top Coachella with Guns N’ Roses. FKA twigs, Alabama Shakes, The Julie Ruin, Run The Jewels, , Major Lazer, Kurt Vile & The Violators, Sufjan Stevens, and many more are included in the lineup. Tickets go on sale Friday, March 4.